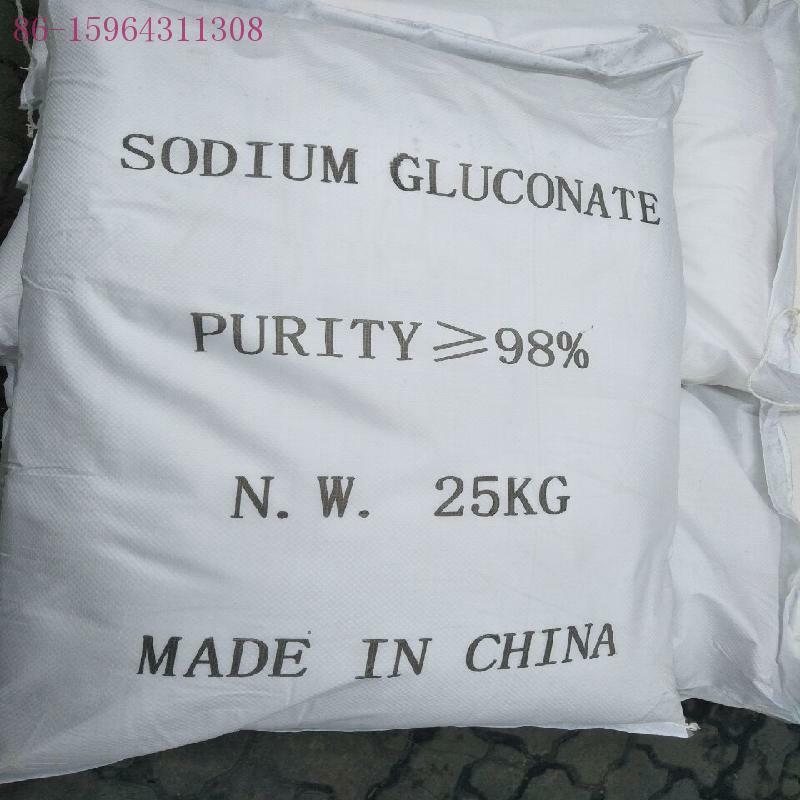 Analysis： Reference price of Sodium Gluconate is 552.949USD/MT, up 0.01% from 552.907USD/MT on 2019-04-21. Zhejiang Tianyi Food Additives Co.,Ltd. Hebei Longyi Biotech Co., Ltd.